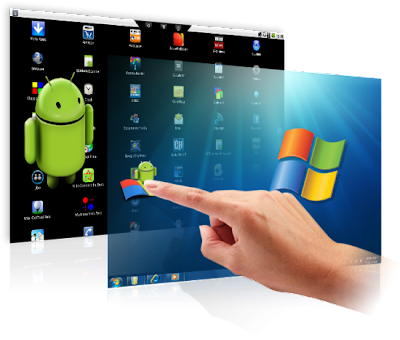 As you know, many enthusiasts Android mobile users wishing for alternate of WINE software for Android mobiles or tablet as well, that allow applications designed for Microsoft Windows to run on Unix-like operating systems. Sounds Interesting ? Alexandre Julliard, the original developer behind the Wine software project working on upcoming WINE version that will allow you to run windows apps on Android platform. 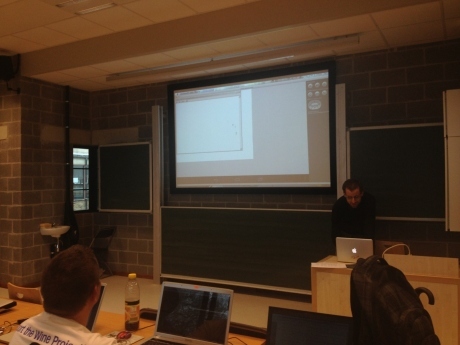 Wine development talks being held during FOSDEM 2013. In a Demo Julliard showed lite version of Wine running on Android, was quite slow. Anyway, this Wine port for Android is an active work-in-progress and hasn't received much attention yet. Before this Winulator makes it possible to run some classic Windows games on Android devices. Android devices currently use ARM-based chips and Intel has also been pushing its low power Atom x86 processors for Android phones and tablets, so Wine for Android could also theoretically run on devices with x86 chips. Either way, the project could make it possible to run full desktop apps on a mobile device, although Wine has never been 100 percent compatible with All Windows software. Many apps won’t run at all on a Linux computer with Wine installed, and others will run, but some features may not work properly.